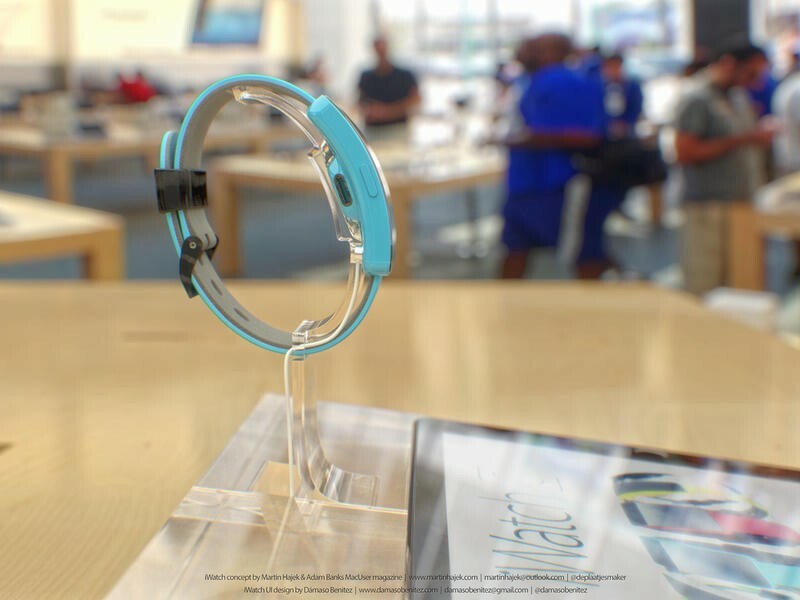 Rumor has it Apple will unveil the iWatch—or iBand or whatever the company decides to call its new wearable device—early next month at its big press event on September 9, but a new report claims we may not actually get chance to buy the device for at least a few more months. According to Re/code‘s John Paczkowski, who accurately predicted the upcoming event and has a pretty stellar track record when it comes to breaking Apple news, the iWatch will still make an appearance onstage next month, but won’t hit stores until early 2015. “It’s not shipping any time soon,” one source tells Paczkowski. Unfortunately for Apple it looks like the iWatch won’t be ready in time for the holiday shopping season, though that doesn’t mean it won’t be a hit whenever it does finally launch. We’re still pretty short on specifics when it comes to the rumored device, probably because it’s still in development and hasn’t actually entered mass production in foreign factories where parts and photos are more likely to leak out. This won’t be the first time Apple’s unveiled a new product months before it actually hits the market. The original iPhone wasn’t released for another six months after Steve Jobs showed it off onstage, though hopefully we won’t have to wait quite as long for the iWatch. Either way we should know the full story, or at least more than we do now, once Apple takes the stage next month.